Here you will find the answers to some common questions regarding exams and results. How can I support my child during their exams? You can play a bit part in supporting your child through the tough exam period. 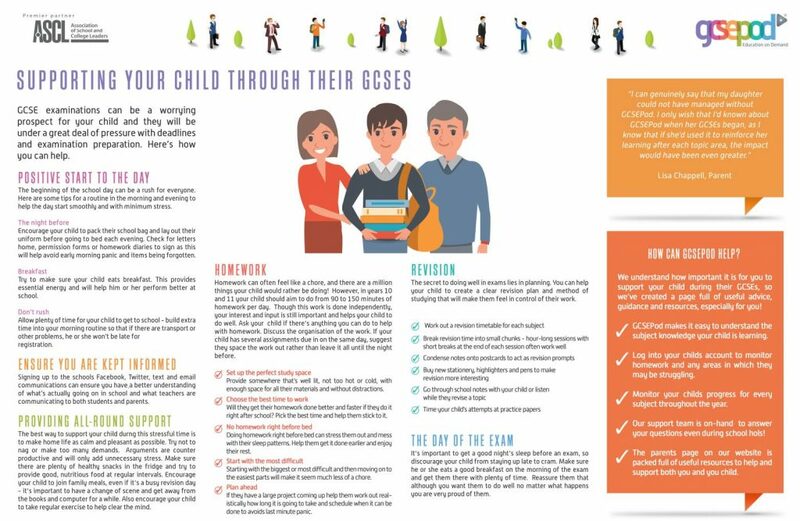 In the lead up to exams, your support can allow your child to best prepare and feel more confidant as there exams approach. Below you can find some suggestions on how to best support your child. When are the summer exams? To see a full schedule of the summer GCSE, A-Level and BTEC exams click here. What exam board is being studied? Please use the following links to view the exam boards being studied for each subject offered at Haggerston. How can I get my original certificates which I have never collected? 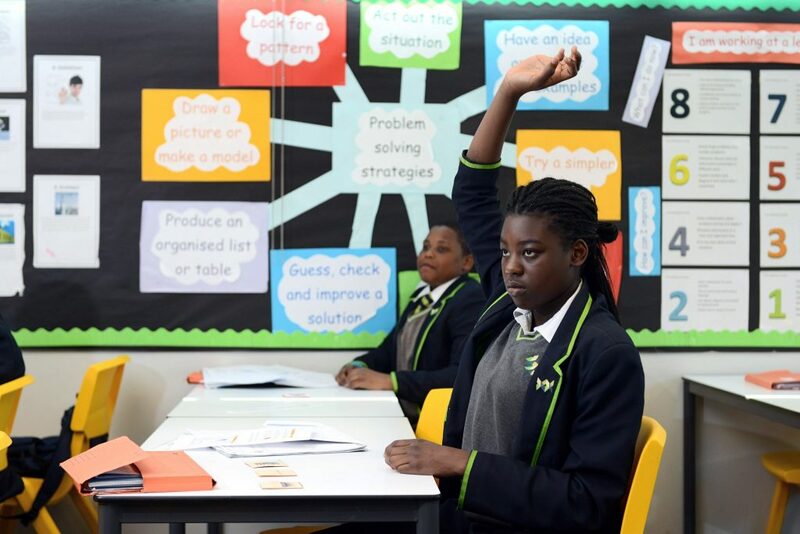 Call Haggerston School on 0207 739 7324 and ask to speak to the Exams Officer to arrange an appointment to collect your certificates. If they are more than 3 months old then they will be in an archive and there may be a delay in us being able to locate them. Please note, we only have to keep exam certificates for 12 months from the date of issue. I have lost my examination certificates, where can I get hold of copies? We do not hold copies of examination certificates. To obtain a copy, please see the list below. If you click on the exam board name, it will take you to their website with contact details on how to obtain your certificates. If you cannot remember which board/s you took your examinations with you can contact the various awarding bodies to see if they have a record of you achieving a qualification with them. Please note that there is generally a charge for issuing confirmation of qualifications and you will need to be able to prove that you are the certificate holder.